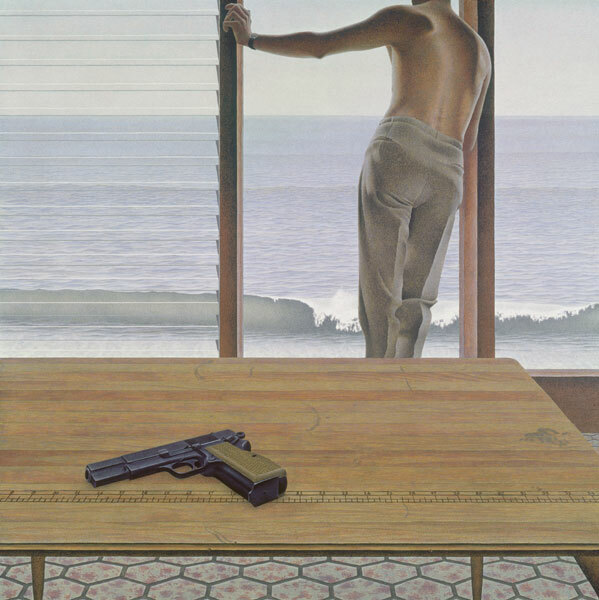 David Alexander Colville was born 24 Aug 1920 in Toronto. A young man when WWII erupted in 1939, he enlisted in the Canadian Army in 1942 upon graduation from Mount Allison University. 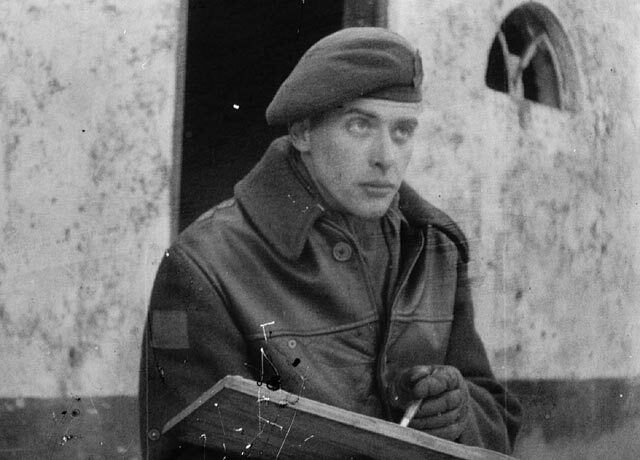 Serving in Northwestern Europe with the 3rd Canadian Division, he was made an official war artist in 1944, He landed in Southern France, saw action in Nijmegen during Market Garden (where his unit relieved the 82nd Airborne) and continued into Germany, where he saw first hand the horror of the Bergen Belsen concentration camp. 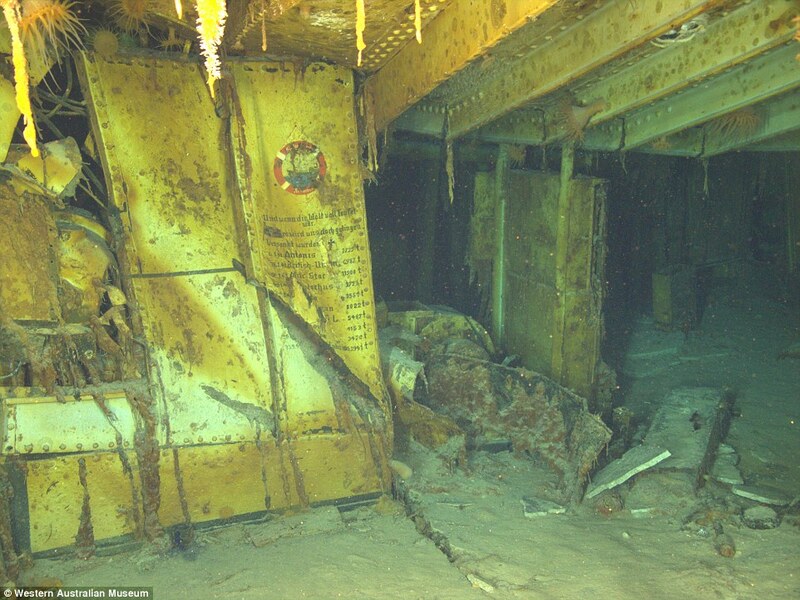 His works for the military were gritty and showed the hand of a man familiar with the subject matter as he was actively submerged in it. 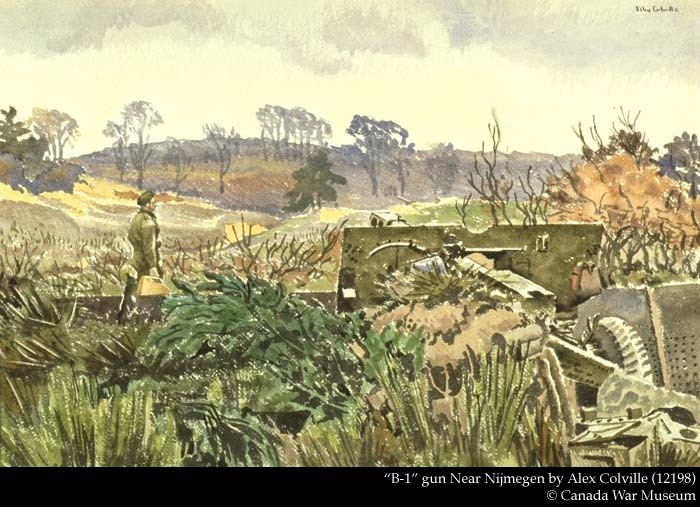 Infantry, near Nijmegen (Canadian War Museum No. 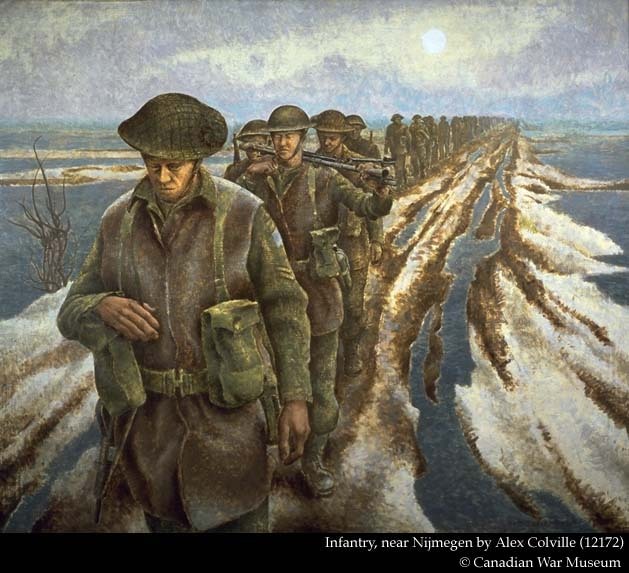 12172), a 40″ x 48″ canvas depicting soldiers of the 3rd Canadian Infantry Division trudging along a Dutch polder, is a well-known image which hangs in the museum. 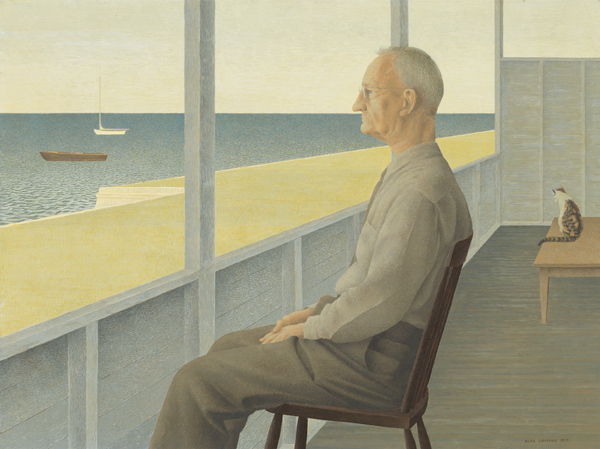 After the war, he went back to Mount Allison and taught art for nearly twenty years before turning to painting full time. His works are very distinctive. In the Woods, 1976 acrylic polymer. 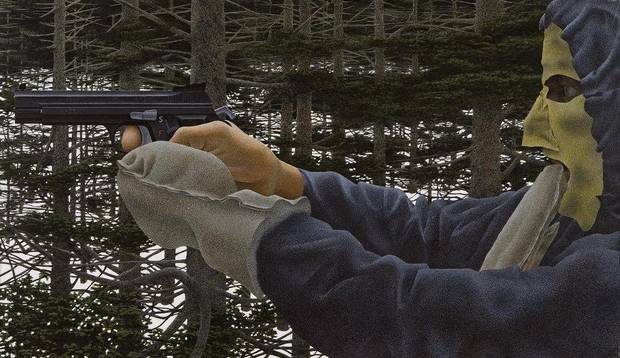 A very nice and accurate study of how cold it must be to shoot a SIG P210 classic pistol in the Canadian woods in winter. The second glove is in the shooter’s mouth. Took me a minute to realize that too. 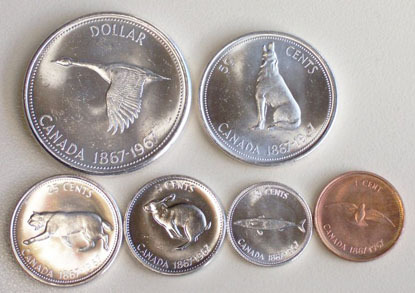 He also produced the images on the Canadian 1867-1967 centennial commemorative coin set for the government and many of his paintings were reproduced as postage stamps. 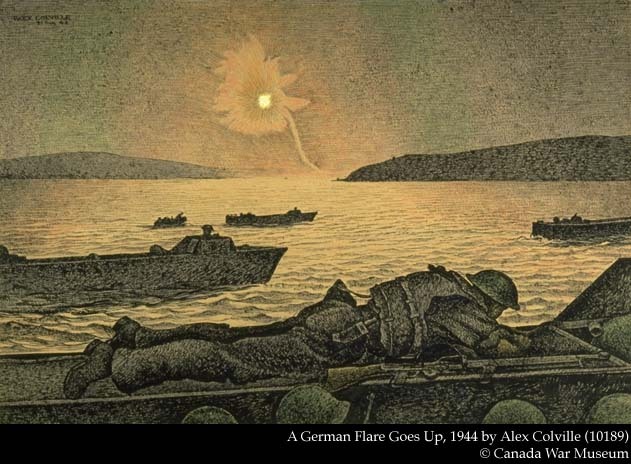 In 1982, Alex Colville donated his remaining wartime drawings and sketches to the Canadian War Museum to join those that had already become part of the War Art Collection. 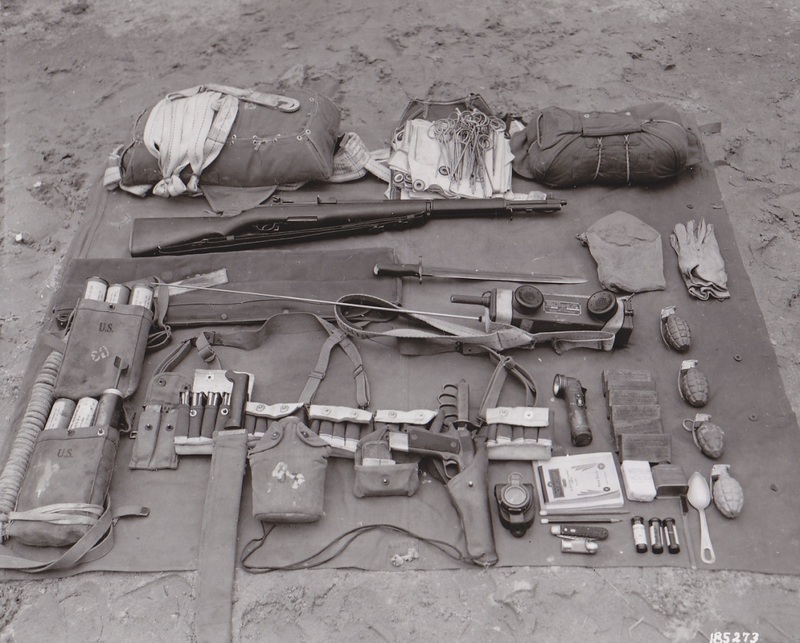 These were works that he had not been required to hand over to Canadian War Records officials. The Museum now holds 371 works on paper by this artist. 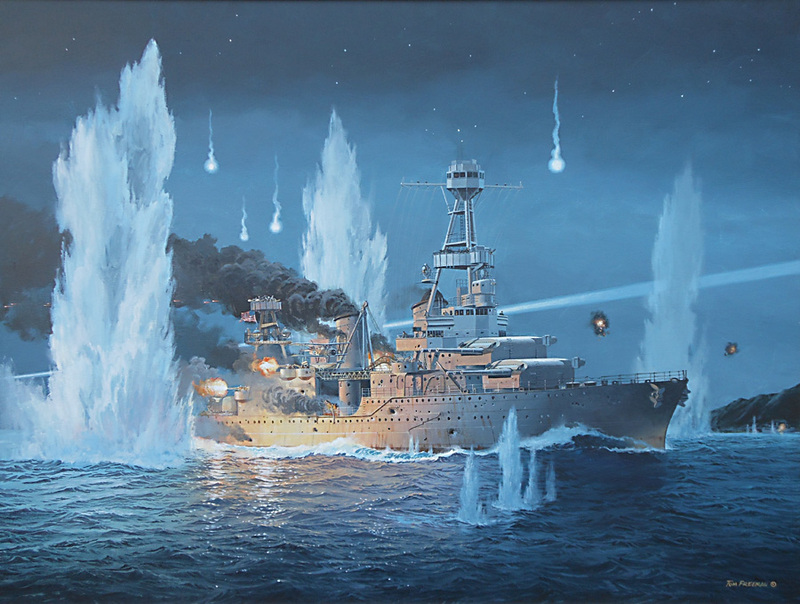 Colville died 16 July 2013 at age 92, and we are lesser for it.